I have to do a quick disappearing act as assignments are due soon. I have not been doing much reading lately as well. I have not been doing much driving lately too so no reading while waiting for traffic to move! 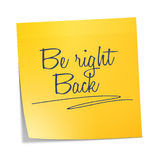 I will be right back! or maybe I do periodical appearances! 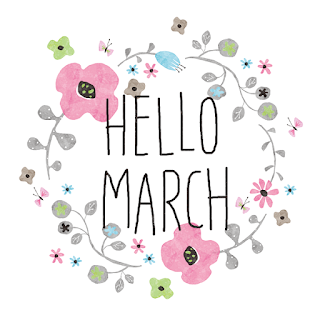 Also...a reminder that it is MARCH already!